Looking For Dog Minding Services? Book a holiday for your dog to stay with a caring minder or have one of our reliable minders come to your home. 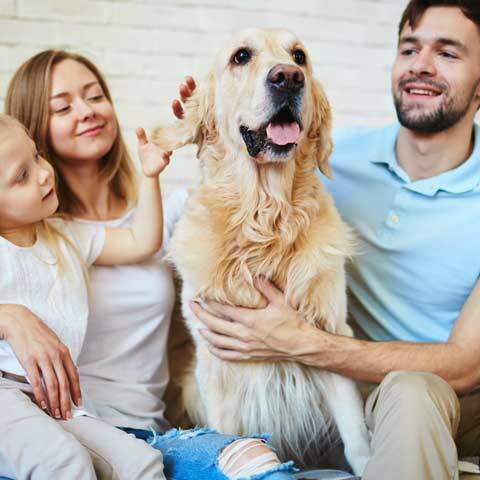 How would you like to have your dog minded by a fully-screened, caring family who will welcome them into their home and spoil them so that you can enjoy your holiday more without having to worry? Perhaps you have a number of different pets or just feel more comfortable having your best friend at home. Why not let one of our responsible and caring pet sitters visit and spend time with them? Can you help a lovely dog to have a happy holiday when their owners are away? Become a “Don’t Fret Pet!” dog minder and you’ll receive the unconditional love of your furry house guest. 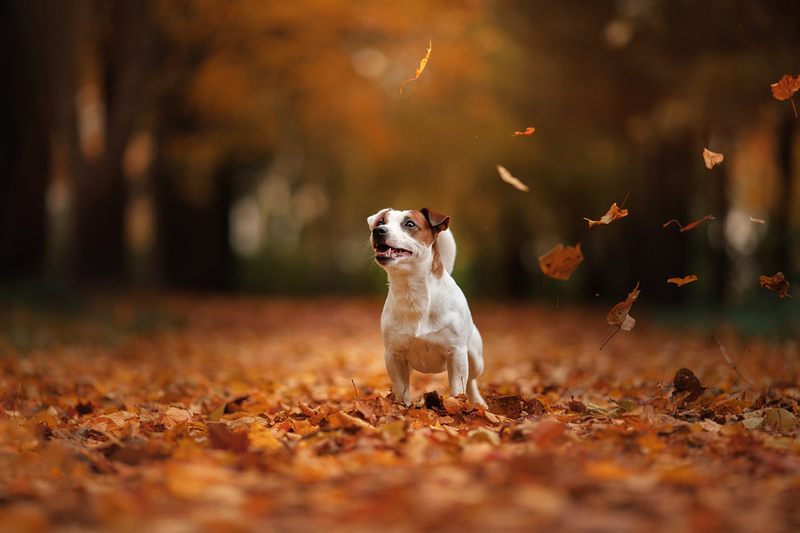 For a stress-free, totally relaxing holiday for you and your dog, call us today! We understand that your dogs are more than just a pets, they’re family. A dog minding service for your best friend that is an alternative to dog boarding kennels. 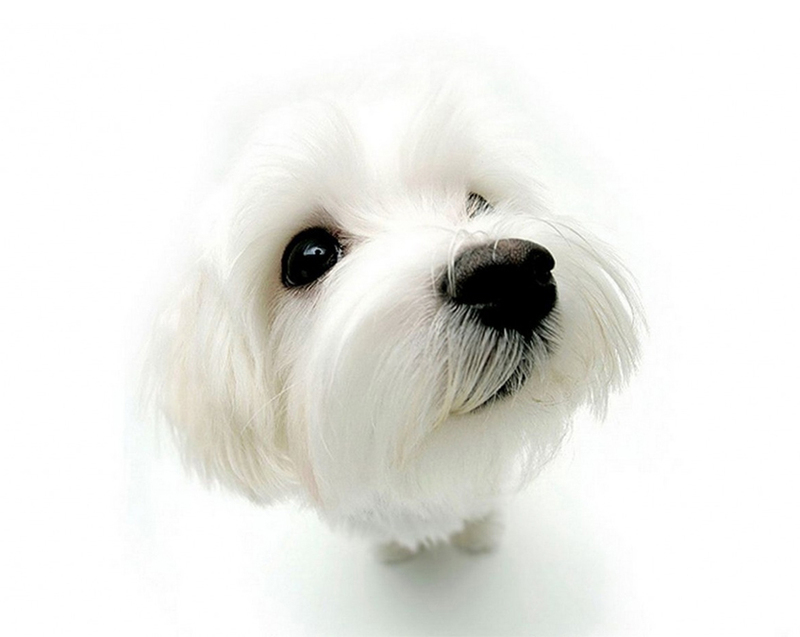 We will find out all about your dog and match them with a fully-screened dog lover who will welcome your dog into their home. Have to say Arthur and John are just fantastic and Indy loves them, she can't wait to get in the door. I couldn't be happier and I will recommend you to a friend who is looking for this type of service. We picked up Evie this afternoon from Ken who minded her for the weekend, and I just wanted to say a huge thankyou! This was the first time we have used Don't Fret Pet and it was so wonderful, we will definitely be using you guys again and spreading the word to everyone we know! Ken is so lovely and Evie just loved him! He even gave her a new toy to take home! Thank you Ailsa and Terry for the love and care you gave to Pepper during her holiday, and for minding her. Also, for making Pepper's mummy less stressed about leaving her baby. Your help is always very much appreciated. I just wanted to let you know what a wonderful cat-sitter Vanessa is -- something I am sure you already know. She was so sweet with our very timid Frankie, and she left a lovely note, in addition to sending us photos of Frankie while we were away. With best wishes and thanks so much. I would like to thank Danielle for visiting my puppy Digger. She was wonderful and really put my mind at ease with daily updates of how Digger was. I would recommend Dont Fret Pet Home Visits to anyone who feels their pets are more comfortable in their own back yard. A big thankyou for recommending Leslie to look after my deaf dog, Humphrey. She is kindness and gentleness personified, and managed my strange little dog beautifully. He is a sweetheart, but definitely 'different'! Leslie's care was wonderful - heartfelt thanks - I shall definitely use your services again. I just wanted to email you to let you know that Mr Pickles and Lulu had a truly wonderful time with Carmen! Oh my goodness they were so spoilt!!! They had an excellent holiday and we feel so lucky to have found "Don't fret pet" and thus found Carmen! She is such a lovely lady with a real care and love for dogs and a real credit to your business! We will def try to get in early next time we go away so that we may be lucky enough to have her look after our poochies again! Everything about their stay was just perfect! They were so well looked after, and extremely loved to bits! Just a wee note to say thank you again for looking after Billie for me for so long.....I really appreciated the fact that you embraced Billie as if he were your own and I know he really enjoyed it - he 'told' me so! !....Once again, many thanks to you both for your lovely, friendly service. You have set the bar high. Just wanted to thank you for the amazing service and for putting us in touch with Janet and Graeme. My dogs enjoyed their mini holiday as you can see in the picture attached. I really appreciate you going above and beyond on Thursday night and for solving our crisis situation. I want to leave Top Feedback and will most definitely be making use of Don't Fret Pet's services again. Many thanks. I would like to sincerely thank you for assisting Jacob and I at such short notice to find care for our Husky pup, Honey. Katherine was a great carer for Honey, Jacob and I where both delighted to have had Katherine care for Honey. Thank you for providing such a great such service to our family, it will be highly recommended. We know choosing a short-term home for your best friend is a big risk. 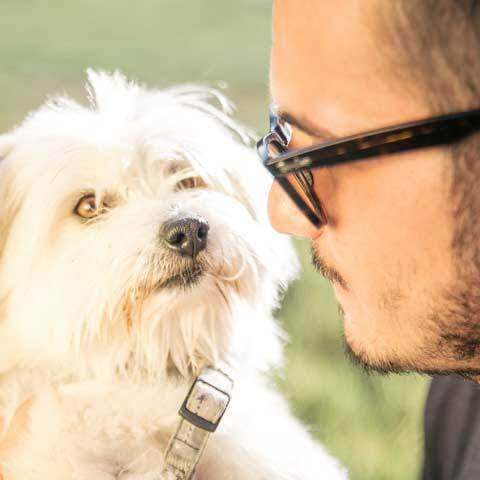 Based on our unrivalled track record for handing back a happy and relaxed pooch, we’re so confident in our service, WE GUARANTEE you will receive friendly, professional service when you make your booking and your dog will be carefully matched with a minder who is a dog lover who meets our high standards as they have been personally interviewed by us in their home and are supported by us 24/7. 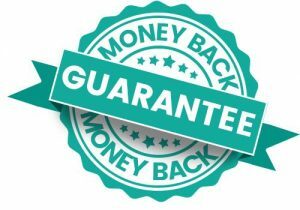 In the unlikely event that we have not fulfilled our guarantee, we will refund 100% of the fee you paid. Just let us know. We can’t be any fairer than that can we? 1. WE PROMISE all our minders are trusted, vetted, insured and supported 24/7 meaning you are always getting the best of the best. 2. WE PROMISE we’ll care for your dog like it’s our own. 3. WE PROMISE all our minders are dog lovers and love what they do! 4. WE PROMISE you’ll never need to worry about whether your dog will be happy and relaxed because our minders are fully committed to providing a loving second home. 5. WE PROMISE you’ll enjoy a trip away free from guilt because your dog is being spoilt and cared for just like at home!